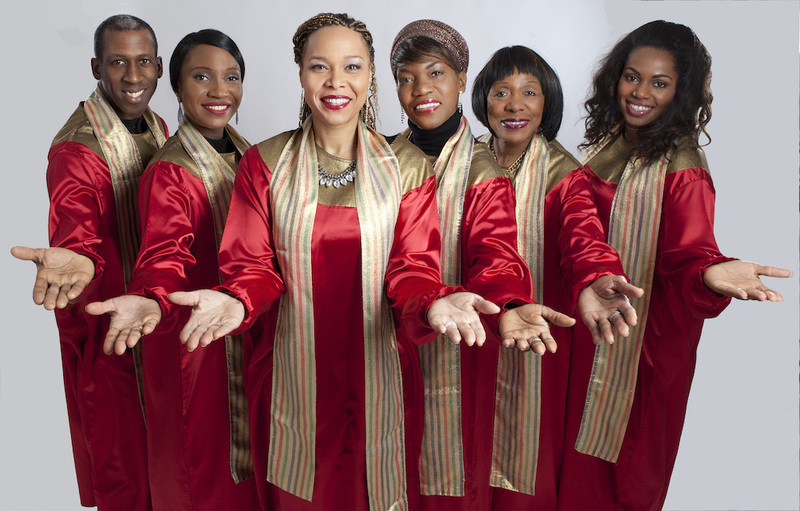 American Christmas Gospel featuring Stella Jones and Stella Jones & The Golden Gospel Singers are two of the most popular and best sold Gospel groups in Europe. Since 2001 Stella Jones is responsable for the succsess as a musical director and singer. Responsible for the huge success are the three main ingredients: an enchanting performance mixed with outstanding voices and the charismatic appearances of the international singers that are drawing thousands of visitors every year to the biggest concert halls and cathedrals. American Christmas Gospel featuring Stella Jones is featured on DVD, Music Albums and Gospel Videos. Stella Jones & The American Christmas Gospel are collaborating with many well known Artists and is featured at Helene Fischer’s Christmas DVD together with many stargazers and the Royal Philharmonic Orchestra. Stella Jones & The Golden Gospel Singers is successfully performing and touring since 2001 across the Czech Republic and Austria evey winter. This formation was an opening act for Otto Waalkes at the sold out music hall at Vienna in 2016.